Here is TechZone's Exam special books .Read the books i have updated in the blog and add some of our hardwork.Definitely you will come out with flying colours. 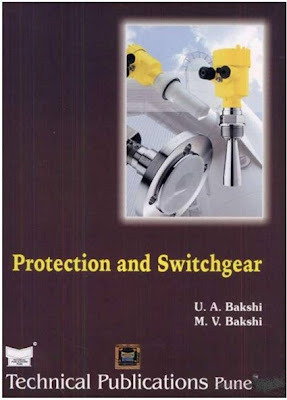 Here is SGP textbook by bakshi.Read along with JB Gupta to get good concept over SGP .Wish you all the best. 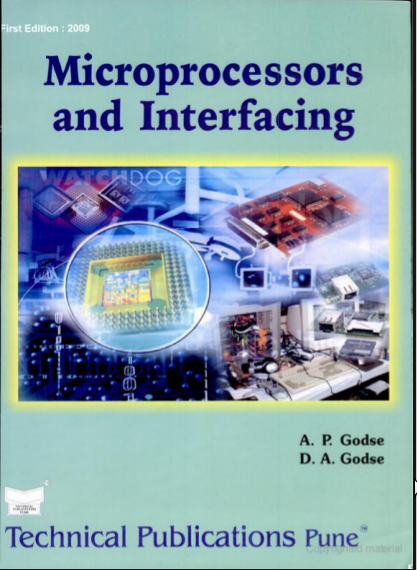 Most of students of EEE and ECE are suffering of backlog in MP&MC.Here is the easily understandable book for you.Enjoy reading.